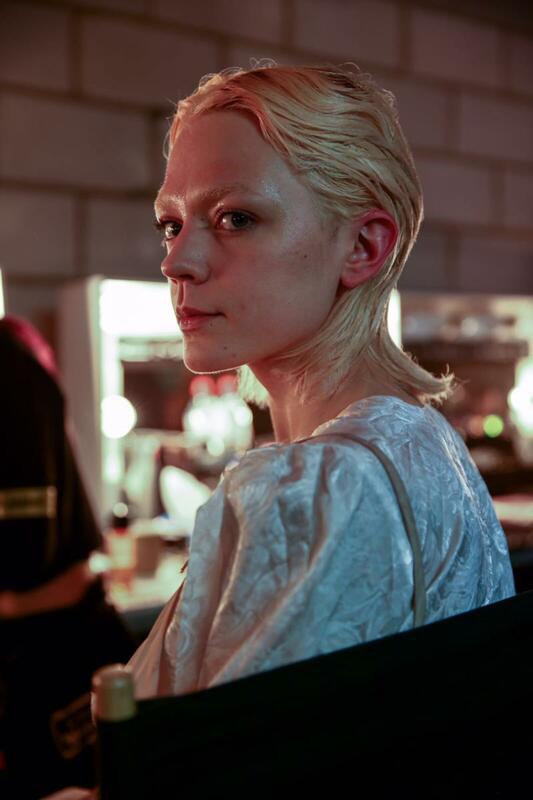 As we noted after the show, the dystopian, dissident themes of Gareth Pugh's 2017 show (with John Vial and his Revlon team on hair, as well as Val Garland on makeup) took centre stage across many of the Fashion, Entertainment, and even general political publications. We're super excited that the praise continues, with Vogue Paris, placing the show in their 'Best Of London Fashion Week' round-up. Check out the article, right here, or read our write-up and watch the show, right here. A huge congratulations to Gareth for his incredible vision, John and the whole Revlon team were so grateful to be a part of it. 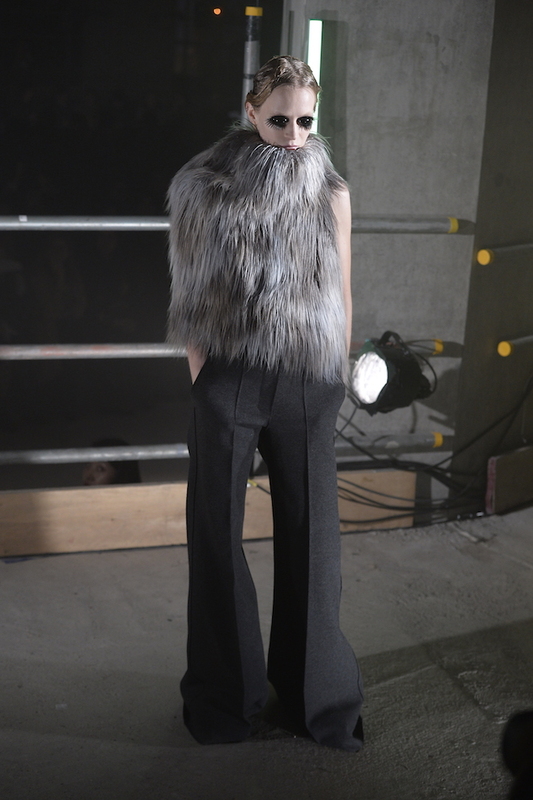 'Gothic Glamour': John Vial & Revlon Join Forces with Gareth Pugh for LFW. 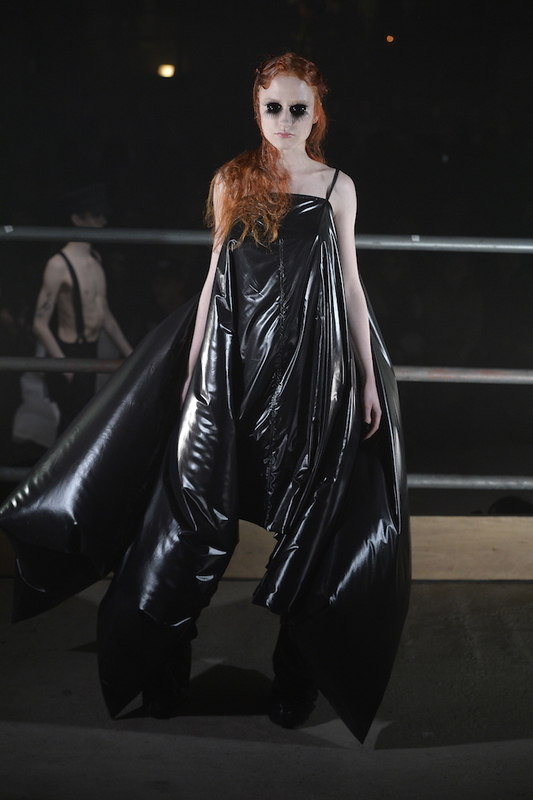 Revlon Professional Ambassador, and Hair Stylist John Vial teamed up with legendary London designer Gareth Pugh for what's being called Fierce and Fabulous Gothic Glamour, at this year's London Fashion Week. The Pugh Show took centre-stage across dozens of fashion, politics, and pop-culture publications for its politically dissident themes, with the soundtrack eerily blaring “BUILD A WALL! BUILD A WALL!”, interspersed with spectral lullabies and Marilyn Manson. John Vial said: 'The collaboration led by Gareth was all about intensely strong, fiercely independent women, the brief was for 'textured, sweaty, almost ratty' hair'. Watch the show, and view its associated stills and press coverage below. Curing a Hair Hangover: John Vial in the 'Evening Standard Magazine'. With the New Year here, John Vial, teamed up with the Evening Standard Magazine, for some tips and tricks to keep your hair in top shape when you're out and about. See below for more details on Revlon's miracle Orofluido Elixir, and the root to tip benefits of a dry shampoo, or permanent blow-dry. ICYMI/ Just in time for the holidays, Salon Sloane's very own John Vial was featured in 'Hello!' magazine giving readers the fringe benefits of holiday bangs. A couple of weeks ago Emily Adams from the Belgravia Journal dropped by Salon Sloane. Emily had such incredibly nice things to say about Salon Sloane, perhaps best surmised in the statement ''Far More Than just Another Place to Get Your Hair Done'. You can read her review in the clipping below, see the full-page review online here, or in the latest Belgravia Journal, out now! John Vial joins Revlon Professional as Global Influencer. Revlon Professional UK & Ireland is delighted to announce that John Vial has been appointed Global Influencer for Revlon Professional Brands. John is known for his creative vision and flair, which makes him the perfect choice for Revlon Professional, who are committed to inspiring hairdressers & supporting the hairdressing industry at every level. Check out Creative Head Magazine's all-access feature to Charles Jeffrey's A/W16 Show. In collaboration with veteran hair colourist Josh Wood, John is a regular contributor to 'The Sunday Times' with his 'Inside Hair' Column.